Services Offered: Plastic Surgery Procedures for the Face, Body & Non-Invasive Procedures. 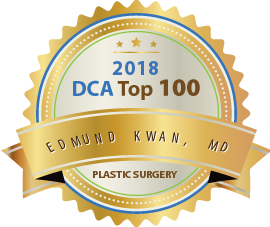 Dr. Kwan is board certified by the American Board of Plastic Surgery (ABPS) and is a member of the American Society of Plastic Surgeons (ASPS). I have known and trusted Dr. Kwan professionally for many years, and now recently as a patient. We chose him to remove a complicated growth on a very delicate area of my daughter’s eyelid, and his work was impeccable. Dr. Kwan was thorough in his explanations, recovery was prompt, and the outcome was excellent. His offices and operating room are pristine, and the staff at both Manhattan and NJ offices are professional and kind. His anesthesiologist put my daughter at ease and assured that she never felt pain. Dr. Kwan treats each individual with thoughtfulness, honesty, and precision. His extensive operative experience and credentials should give anyone full confidence that he will provide a beautiful outcome. I have personally seen other examples of his work, and all have been delighted with their results. I fully entrust Dr. Kwan with any plastic surgery needs and continue to recommend him highly to my family, friends, and patients. He is a gifted surgeon and a wonderful person. We are so grateful! 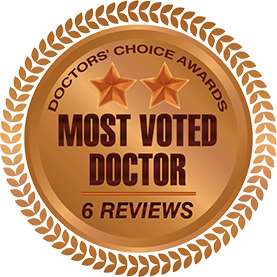 I am so thankful that after seeing two other physicians, I chose Dr. Kwan to excise my basal cell carcinoma from my nose. I can’t say enough good things about his office, attentive staff, caring bedside manner, directness, his honesty and most important the precision that he used to excise the cancer and made my nose look beautiful again. And I just can’t thank him enough for all that he has done. Thank you. 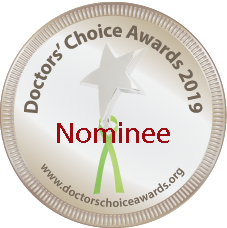 I am an Attending Physician and Assistant Professor of Clinical Rehabilitation Medicine at Weill Cornell Medical College. 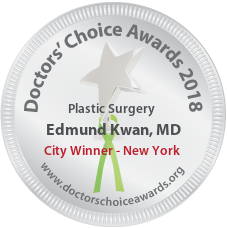 I am honored to write a professional endorsement of Dr. Edmund Kwan (whom I have known since his surgery training days at St. Vincent’s Hospital and Medical Center). In my opinion, Dr. Kwan is the ultimate doctor’s doctor. He is (and has always been) compassionate, smart, skilled and a wonderful altruistic human being. I know firsthand his fine skills, his attention to detail, his aesthetic/artistic sensibility and his utmost professionalism. He was known to the ER staff at St. Vincent’s as someone who always came when called, even if he had left the hospital. He was always available and unselfishly gave time, expertise (gratis) to the indigent, poor and uninsured. I have referred patients as well as my friends. All have been delighted with their results! Dr. Kwan participates in medical missions to third world countries yearly, also donating his time, skills and money. My respect and admiration are endless. Wonderful experience with Dr. Edmund Kwan for the recurrent basal cell after a moh’s elsewhere. An excellent surgeon with great hands. I have had several basal cells removed in his office surgical suite over several years with fantastic results. The staff is wonderful. I highly recommend Dr. Kwan for plastic surgery procedures. As a surgeon myself, I did my research before going to him. The results and experience were as good as his excellent reputation. Five stars. Dr Kwan is simply the best! My father was in in the eye with a golf ball at 87 years old. He had extensive bone fractures surrounding the eye. Other doctors failed to tell us the extent of the damage , or declined to operate. Dr Kwan took care of my dad without hesitation and Dad is doing great. Dr Kwan had my highest recommendation possible and please don’t hesitate to refer and facial trauma cases to him !! !